The Städel Museum’s celebrations to mark the 200th anniversary of the third and final will of its founder Friedrich Städel are now drawing to a close. To round off the series of special events and exhibitions, the Frankfurt museum is presenting ‘Masterworks in Dialogue’, a show that twins highlights from its permanent collection with a number of impressive loans – or ‘eminent guests’ – from museums all around the world. 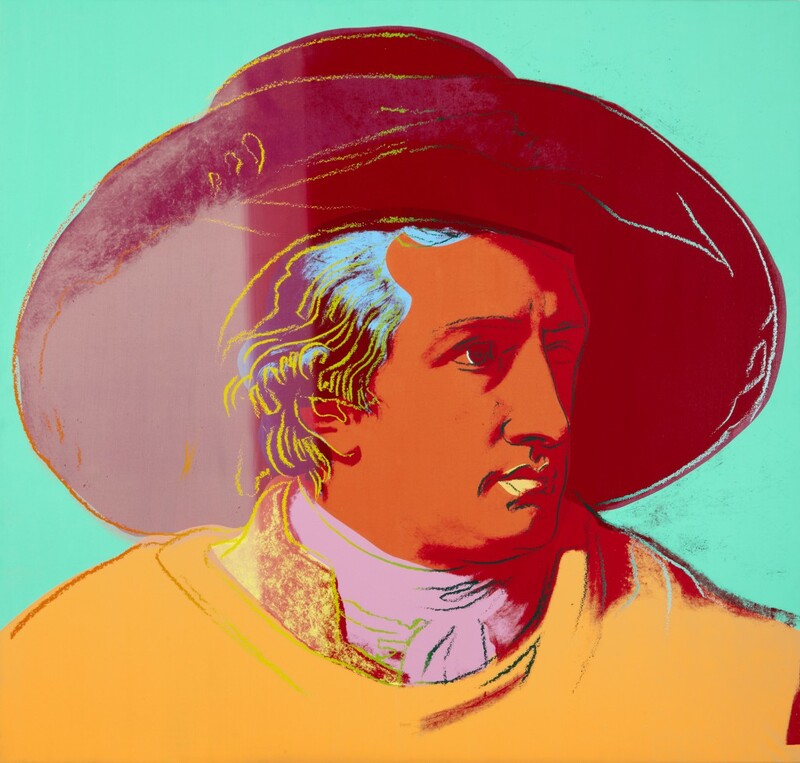 It’s a simple idea inspired by the correspondence between two of the Städel’s best known works, which form the centerpiece of the exhibition: Andy Warhol’s 1982 screenprint based on Tischbein’s portrait of Goethe in the Roman Campagna. Earlier this year, Jochen Sander, the museum’s deputy director and the curator of German, Flemish and Dutch paintings, explained a little of the thinking behind the exhibition. 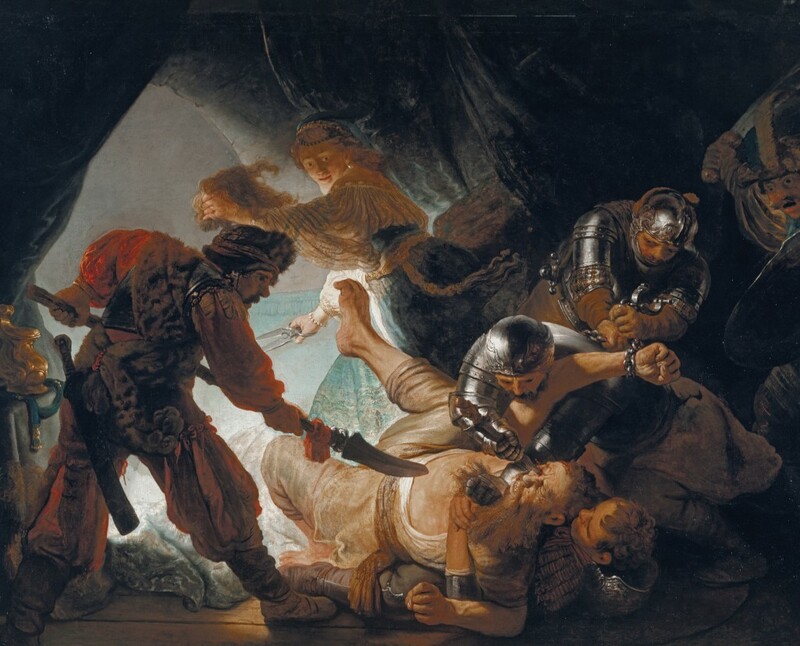 Pointing at the museum’s The Blinding of Samson (1636) by Rembrandt, Sander said, ‘There will be a guest from Naples, Artemisia Gentileschi’s Judith Slaying Holofernes, which will be a nice meeting. 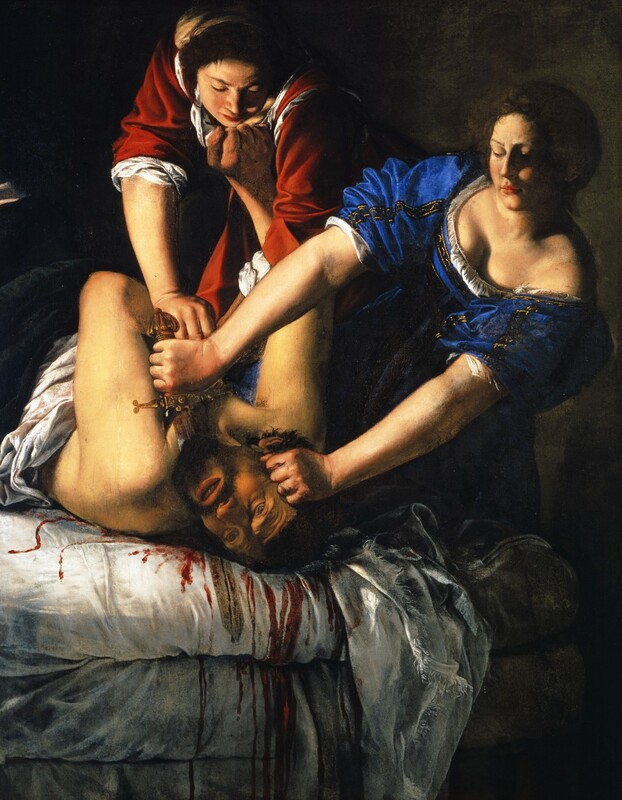 We don’t want to separate it; we want to show it in the context of the main collection itself.’ The loan makes a point about the influence of Gentileschi’s painting (her first of two depictions of the subject) upon Rembrandt, who may have known it from a drawing or a print; it is also a good example of the museum drawing attention to how the collection has evolved since 1815. Sander said of the famous Rembrandt painting: ‘It is also interesting in terms of when it was acquired. This painting would never ever have appealed to Städel’s taste. It would simply have been too big for his house. So it came across from Vienna, from the Schönbrunn Palace, and is a characteristic work of a princely demand. And of course it plays with a typically Rembrandt – a typically Dutch 17th-century – notion of the Netherlandish people as the new elected, or chosen people, which led to this sudden intense interest in Old Testament subjects.’ The scale and subject of Gentileschi’s painting is unlikely to have appealed to Friedrich Städel, either, but it also relates to the Caravaggesque paintings which are now part of the museum’s collections, and are displayed in the same room. One of the most notable pairings is Van Eyck’s The Annunciation (c. 1434–36), borrowed from the National Gallery of Washington, and the Städel’s Lucca Madonna (c. 1437). It’s something of a reunion for the Madonnas: both paintings were once part of the collection of William II, King of the Netherlands. 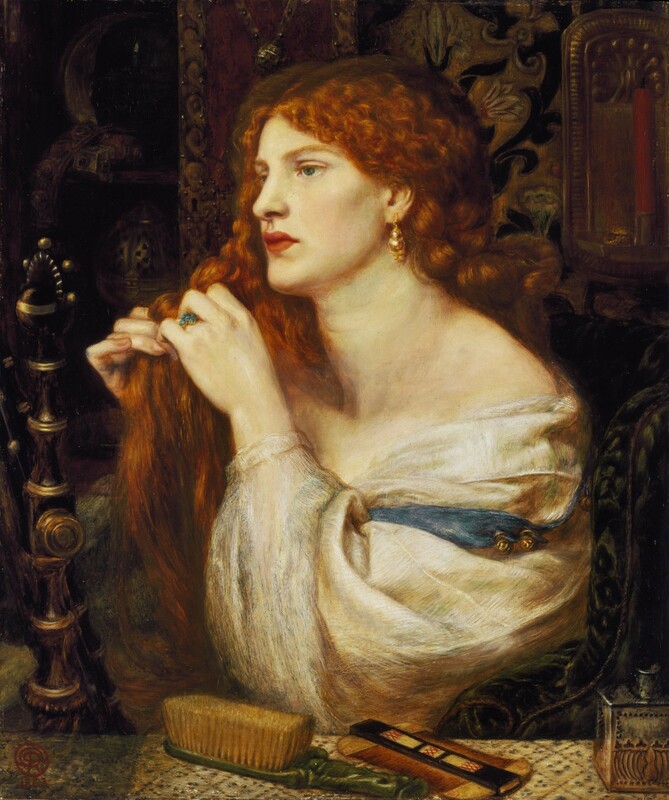 And the Tate has sent Dante Gabriel Rossetti’s Fazio’s Mistress (Aurelia) to be displayed alongside Sandro Botticelli’s Idealised Portrait of a Lady (Portrait of Simonetta Vespucci as a Nymph). More recent artworks in this series of displays include paintings by Baselitz and photographs in Thomas Struth’s museum series. Although the Städel attracted a record number of visitors for its Monet exhibition in the spring, the decision to round off the year with ‘Masterworks in Dialogue’ is the clearest statement of where the museum has positioned itself under the directorship of Max Hollein. 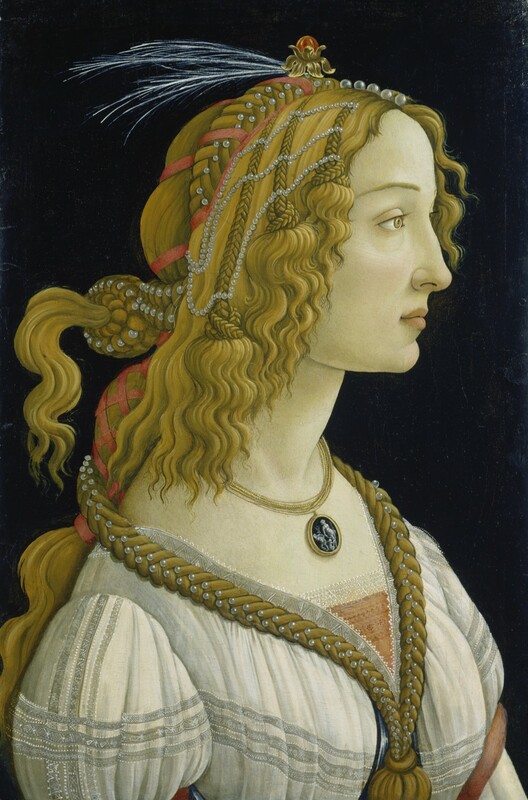 The exhibition shows off the strengths of the museum’s outstanding permanent collection, the scholarly flair of its curators, and its ability to tell a focused story about Western art from the 14th century up to the present day. ‘Masterworks in Dialogue’ is at the Städel Museum, Frankfurt, until 24 January 2016.